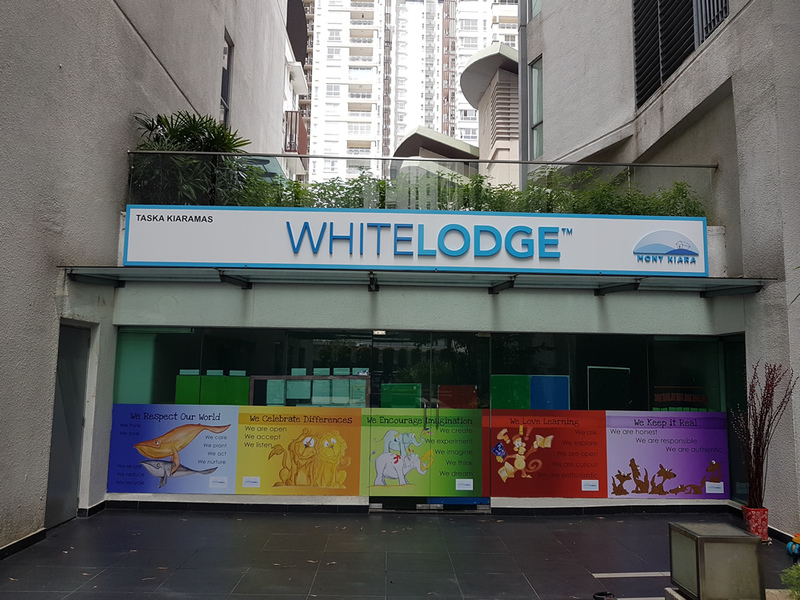 White Lodge Mont Kiara is located on the ground floor of Gateway Kiaramas, which houses residences as well as corporate suites. We offer a range of learning facilities for children aged 18 months up to 6½ years old which invite them to explore and learn creatively at their own pace. 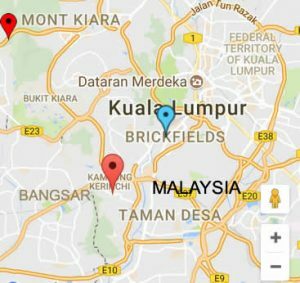 Providing flexible 2, 3 or 5 day programmes, our preschool and child care at Mont Kiara has every option to suit your family needs.